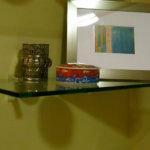 We can supply custom glass shelves, glass tabletops and cabinet doors for your new or existing furniture. 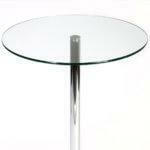 We can easily replace broken glass in furniture with cut glass to your bespoke shape or requested size. 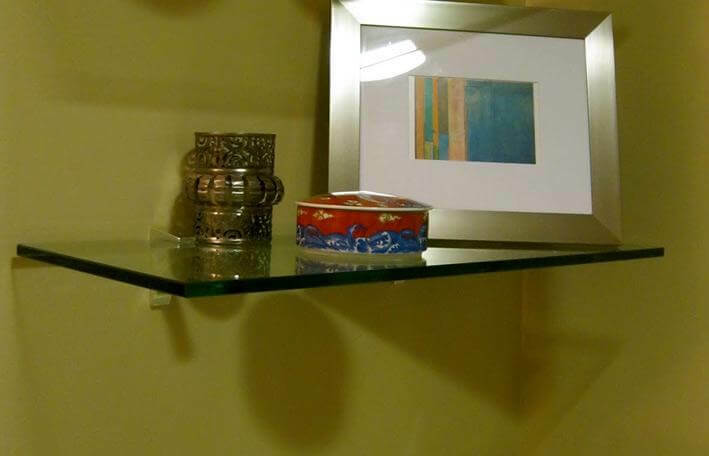 Glass shelving is a stylish way to display products, ornaments and other memorabilia. 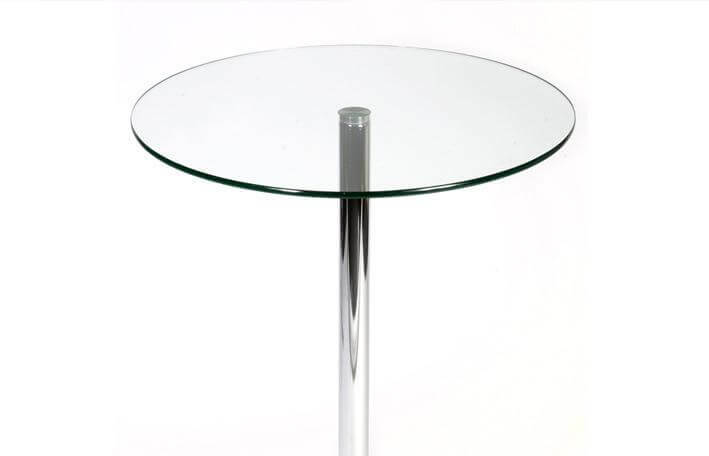 Glass table tops offer a clean and hygienic finish. 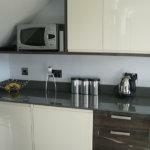 We can manufacture shelving and table tops for new projects or for replacement pieces where breakage has occurred. 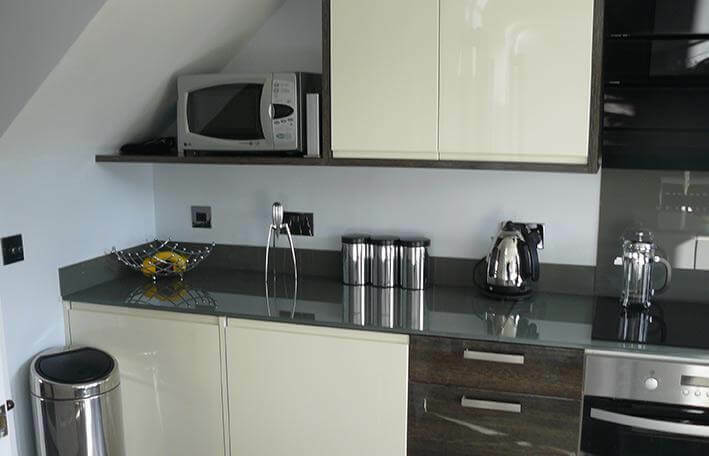 The protection of work surfaces or tables can be important and at the same time provide a decorative finish. Shelving and table tops can also be painted to your specific colour, toughened for extra strength, have holes drilled for fixings, and edges processed to your desired finish. Glass for hinged, sliding or fixed doors for display cabinets is processed in our Norwich workshop, and we can provide you with the hardware to match, including tracking systems, or work with items supplied by you. Glass shelving is also used in bathrooms, refrigerators, bars, night clubs, restaurants, and shops. Whatever your need, Norwich Glass Company can produce the glass to match your requirements.